Download our free treatment guide. 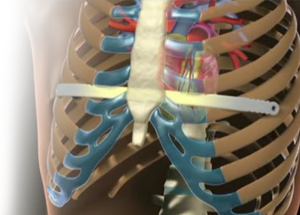 Cleveland Clinic Children’s is one of few hospitals nationally that treats both pectus excavatum and pectus carinatum. We are also designated as Center of Excellence due to our high volumes and exceptional outcomes for pectus excavatum surgery. Connect with our pectus excavatum specialists by calling 216.442.4378.